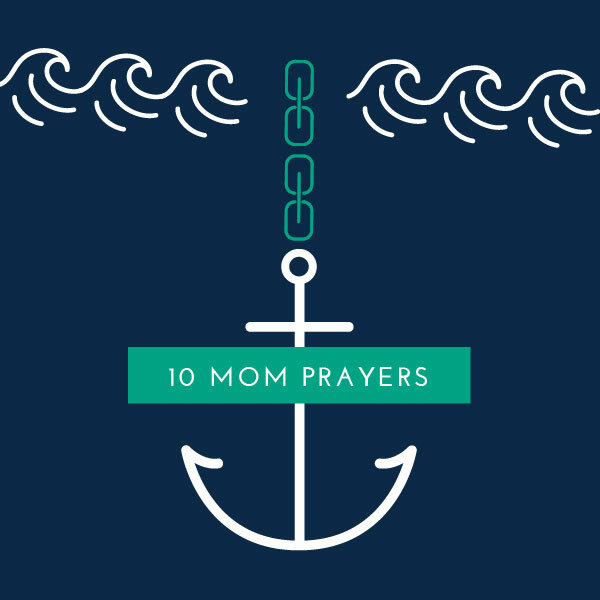 Free prayer printables to help you and your family through all aspects of life. No matter what people believe, when things get difficult or life-threatening everyone turns to prayer. This is especially true when it comes to their family. Why wait for things to get difficult? Do it now. Praying for your family helps you focus on what’s really important. 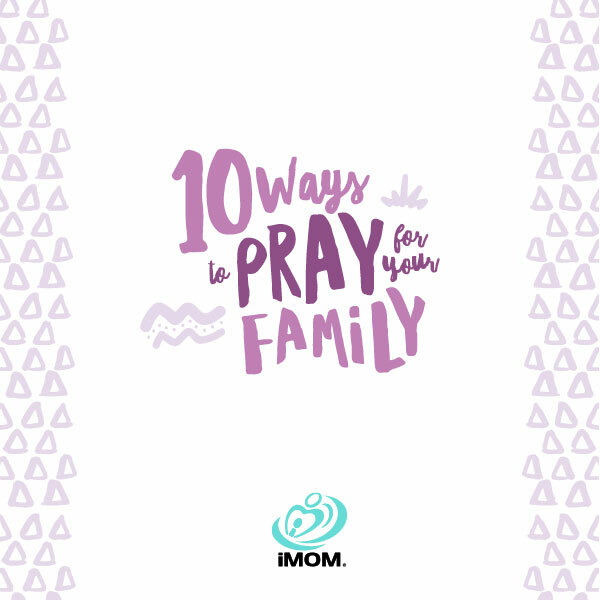 Here are 10 ways to pray for your own family. 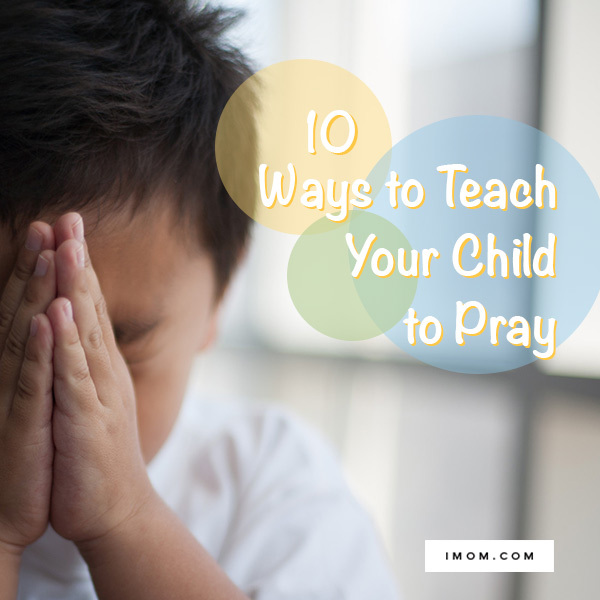 Helping your child develop a daily prayer life is one of the greatest gifts a mom can give. Teaching your child how to lay down their worries, seek wisdom, and enjoy the presence of a loving God is a treasure! 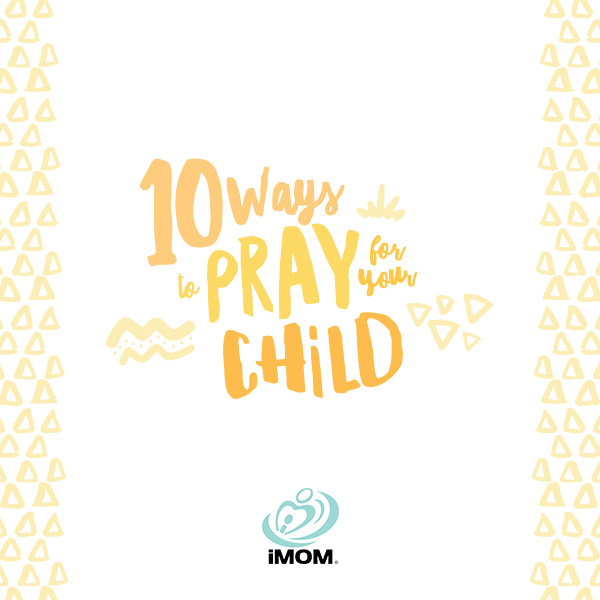 Here are some prayers for children to pray that may help you get started.